A cousin to the Peformapal series, Performages are much less abundant than their source, offering just eight entries plus two supports (as of this writing). They're also less pendulum focused, giving fewer options for mass swarming your units, and aren't especially strong in battle. 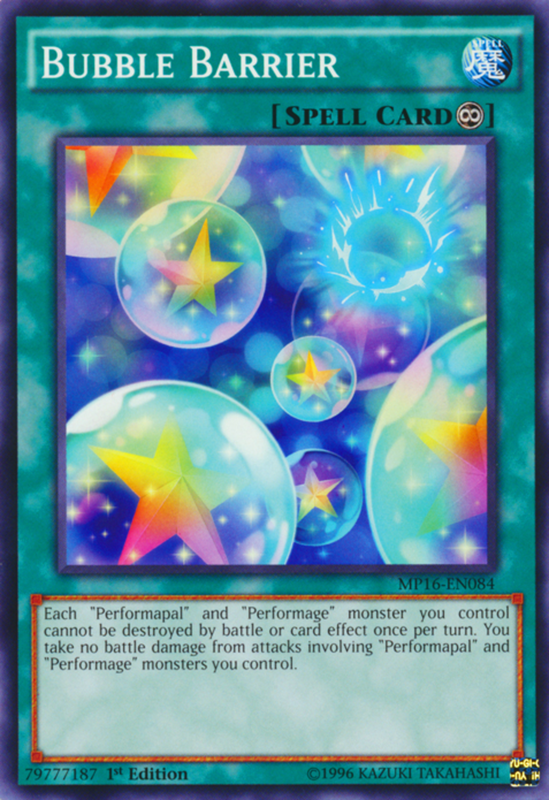 However, Performages compensate with a consistent spellcaster theme (making them less vulnerable to counters like "Rivalry of Warlords"), a heap of effect damage-based effects, and many level-four members, making them easily normal or pendulum summoned. Performages can be used on their own or as supplements to themes like Nekroz, Shaddoll, and Performapal, so you never quite know when you'll face these tricky clowns. And for such a small group, they offer a surprising number of competitive members. But which units reign supreme? These are the ten best Performages (and supports) in Yu-Gi-Oh! Flame Eater serves as an interesting hand trap. When an effect would inflict damage to you, you can special summon him from your hand to negate that injury. A nice shield, but you can't special summon non-Performage cards for the rest of the turn and Flame Eater is banished when he leaves the field. Additionally, when normal or special summoned, Flame Eater inflicts 500 damage to both players. While you take the heat just like your opponent, this is a great way to score some minor effect damage and trigger the abilities of fellow Performages. Trick Clown's ability activates when he's sent to the graveyard from anywhere. 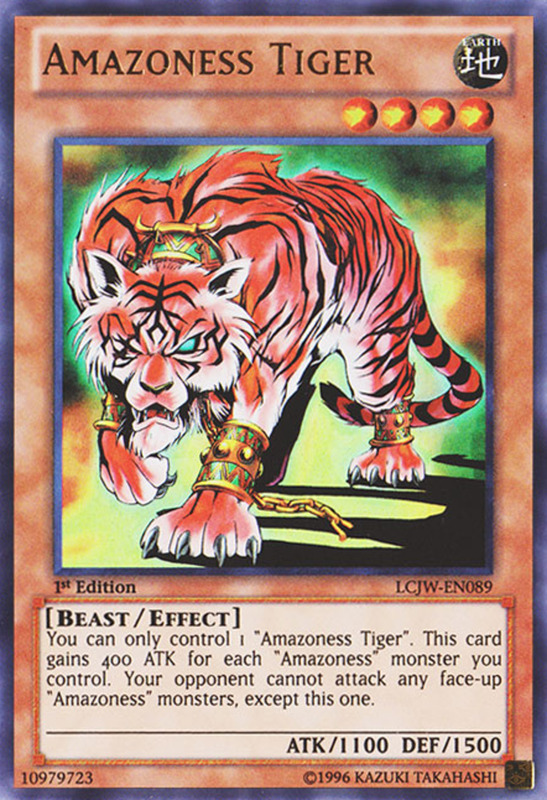 Thus, try discarding him, using him as fusion/synchro/link material, or milling him directly from your deck to trigger his effect. At that point, you can special summon any Performage from your graveyard (even Clown), but its ATK and DEF become zero and you take 1000 damage. 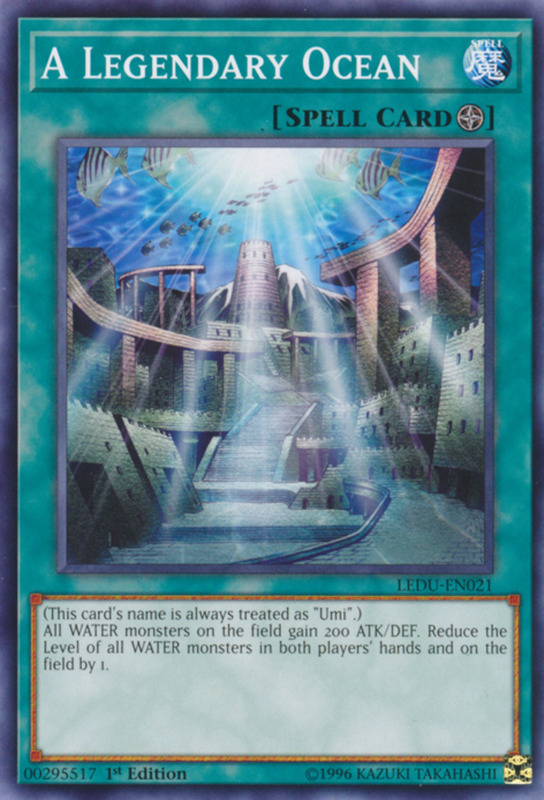 That's a hefty chunk of life points, but remember you can nullify the pain with other Performage support, making it a useful revival. 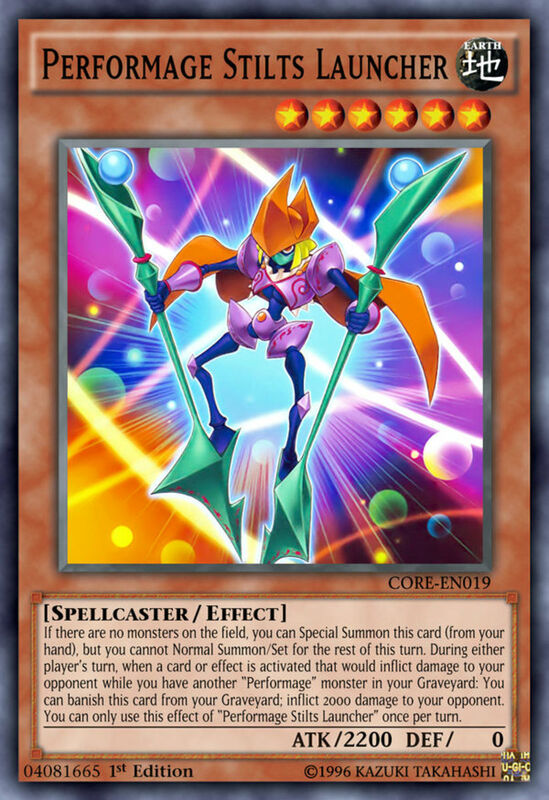 Stilts Launcher is a rare non-level four Performage, with his level six being too high for their scales to pendulum summon. However, he has a decent ATK of 2200 and you can special summon him from your hand if there are no monsters on the field (though you can't normal summon or set for the rest of the turn). 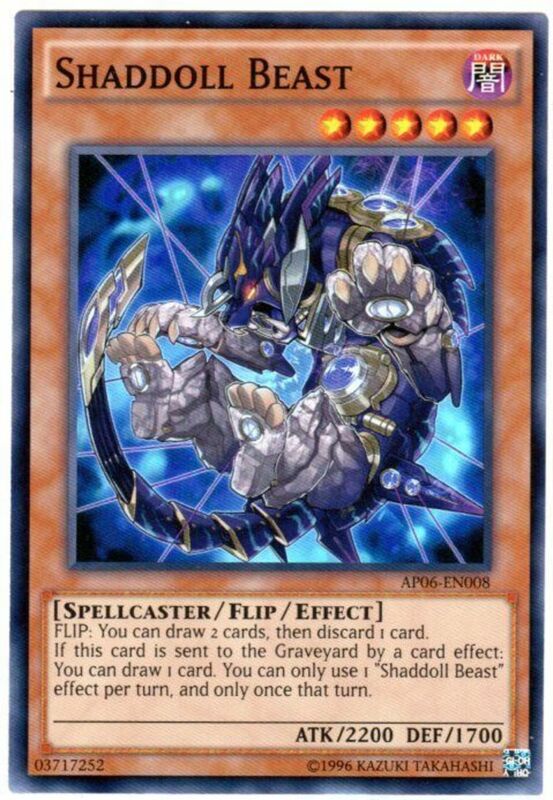 Better yet, try discarding or milling Stilts into your graveyard (cards like "Future Fusion" do the trick). From there, when an effect activates that inflicts damage to your opponent, you can banish Stilts if you have another Performage in your graveyard to compound the damage by 2000. You can only do so once per turn, but that's a brutal blow that adds devastating insult to injury. 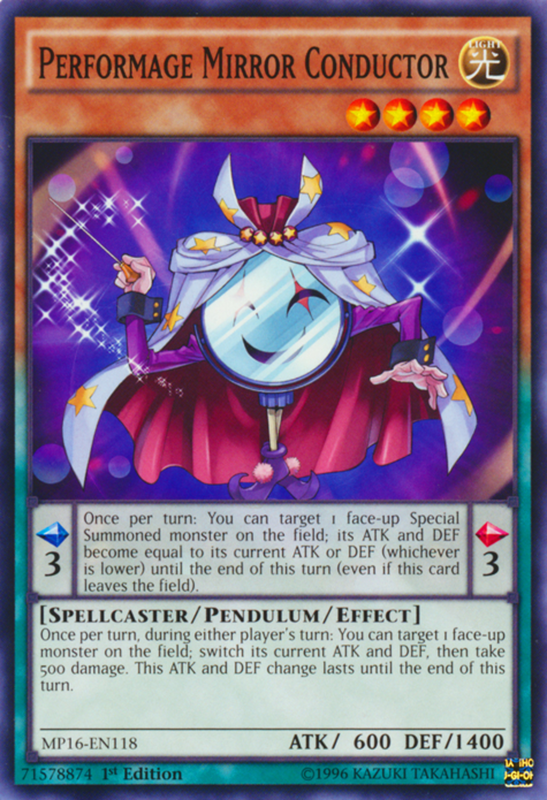 Mirror Conductor's effects haven't aged well since they involve DEF scores (and thus don't work on link monsters), but he's one of your few Performage pendulum options. He offers a decently-low scale three, and his scale effect lets you target a special summoned monster each turn and reduces both its ATK and DEF to whichever is lower. Most creatures prioritize one stat over the other, make this a great way to dampen enemy units. 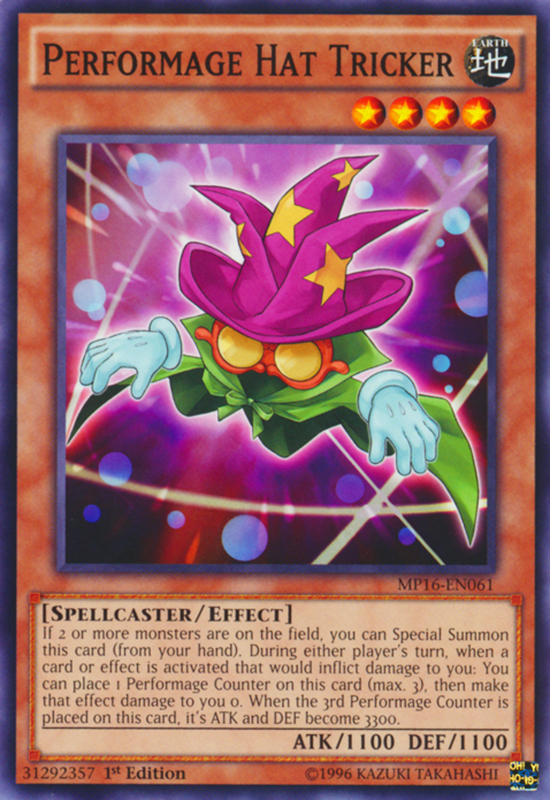 As a monster, Conductor's own stats aren't great, but once per turn, he can switch the ATK and DEF of a monster for the rest of the turn, though you suffer 500 damage. 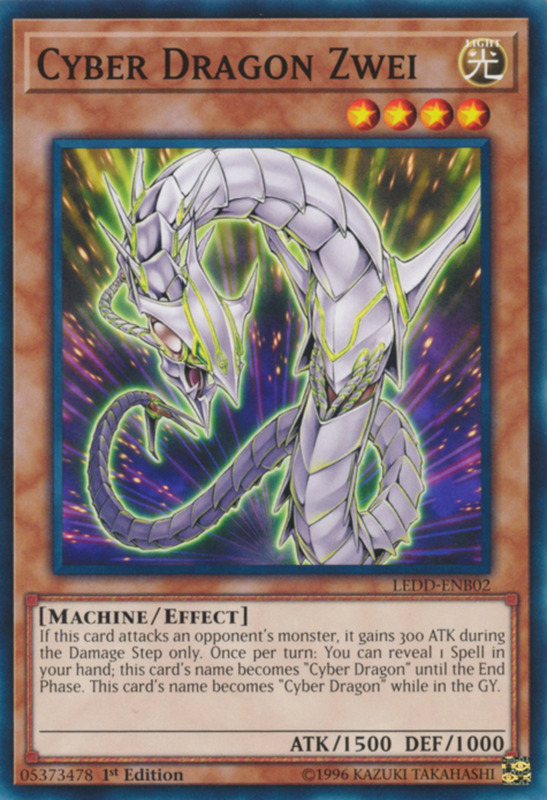 Even if you don't reduce the damage, that's not a terrible penalty, and you can also use this ability on your opponent's turn since it's a quick effect. Not technically a Performage card but one of its few supports, Trick Box offers an interesting monster-stealing effect. When one of your Performages is destroyed by battle or effect and sent to the graveyard, you can activate Trick Box to steal control of a face-up monster for the rest of the turn. Additionally, you summon a Performage from your graveyard to your opponent's field. 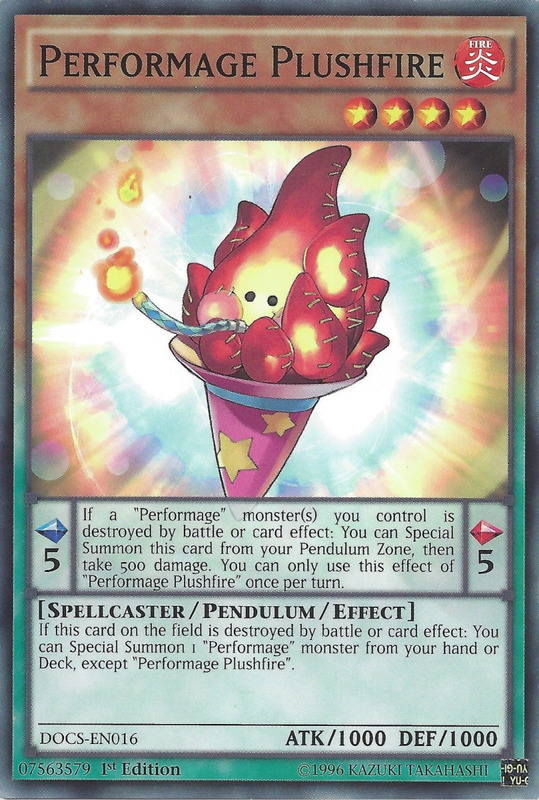 Granting a monster to your opponent may not seem great, but remember that several Performages have harmful effects when summoned. Better yet, you regain control of that monster at the end of the turn, meaning your opponent suffers its consequences while you reap its effects. Meanwhile, try using the creature you pilfered as link or tribute material to avoid returning it when the round ends. This continuous spell offers several impressive shields to not one but two families. Once per turn, you prevent the first battle or effect destruction of each Performage and Performapal monster you control, and you don't take battle damage from clashes involving these monsters. This is simply a great way to protect your units, as it works on both destruction types and shields you against battle damage—a welcome boon for such a combat-weak series. Use Barrier to stall while you rack on the effect damage, and remember it will guard your Performapals as well. Hat Tricker is easily normal summoned, but you can special summon him (and save your normal summon for another unit) if at least two monsters exist on the field—try going second to have your opponent meet the condition for you. Hat Tricker's stats are mediocre, but whenever an effect would deal damage to you, he negates that damage and gains a "Performage Counter." He can only collect three total, but he can amass any number per turn, and once he has all three, his ATK and DEF triple to a devastating 3300. 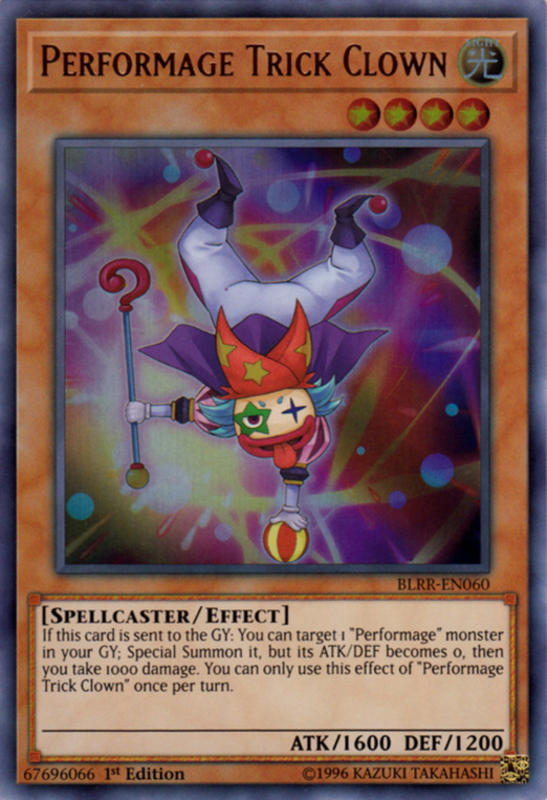 Thus, Hat Tricker is essential for vaccinating yourself against your own effect damage, and his eventual boost adds some much-needed battle prowess to the archetype. 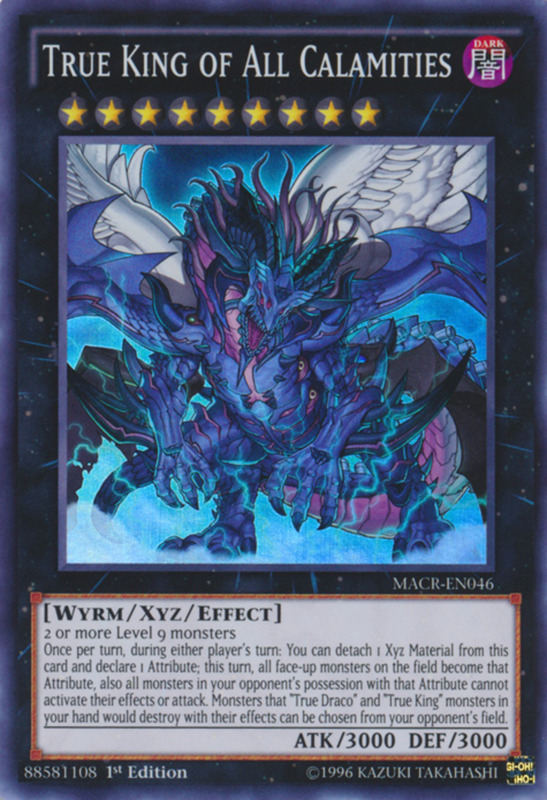 This xyz monster accepts any two level-four spellcasters as material, letting him mesh with any spellcaster series. Not only does Trapeze carry a respectable 2500 ATK, but you never take damage (whether battle or effect) if it's less than or equal to his ATK, a prime shield against your self-mutilating abilities. Additionally, during either player's first main phase, he can detach a material to allow one of their attack position monsters to attack twice that turn, but it's destroyed at the end of the battle phase. Use this to either boost your own beatsticks or destroy an opposing monster (preferably one with weak ATK). 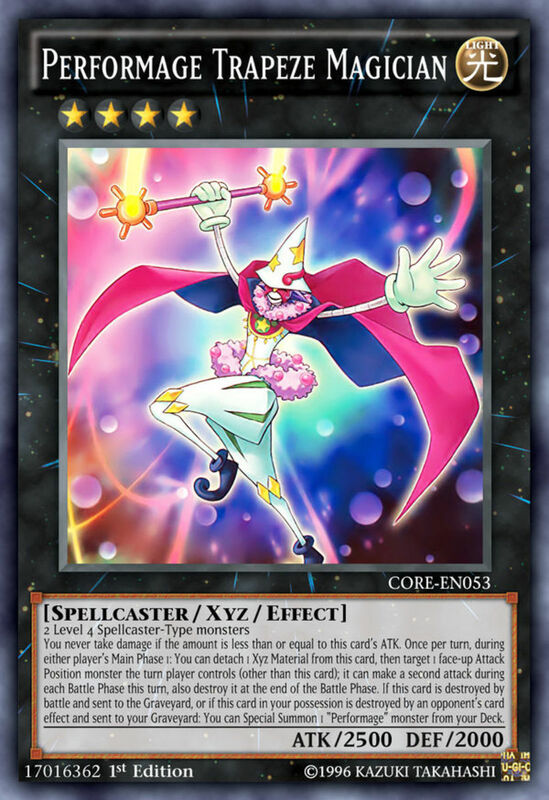 And if Trapeze is destroyed by battle or an opposing effect and sent to the graveyard, he special summons a Performage from your deck, ensuring you're not left empty-handed when he exits. Quite possibly the best Performage, Plushfire ranks a bit lower due to his ban, meaning you can't use him in official play. His scale is a rather mid-way five, but it's just high enough to swarm your level four monsters in conjunction with Mirror Conductor. Additionally, when a Performage monster you control is destroyed, you can summon him from your pendulum zone by taking 500 damage. 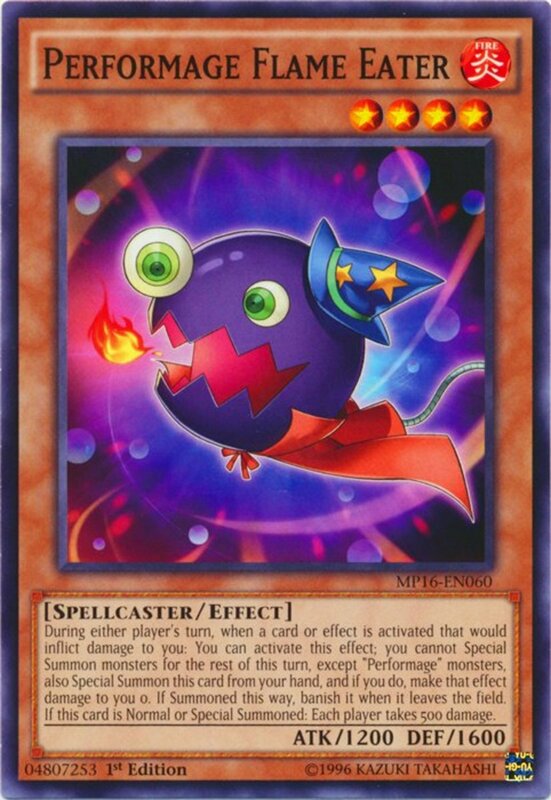 As a monster, Plushfire is pretty weak, but when he's destroyed, you get to field a different Performage from your hand or deck. With no pesky "once per turn" restriction, this awesome ability can trigger multiple times per round and superbly stock your field with whatever units you need. 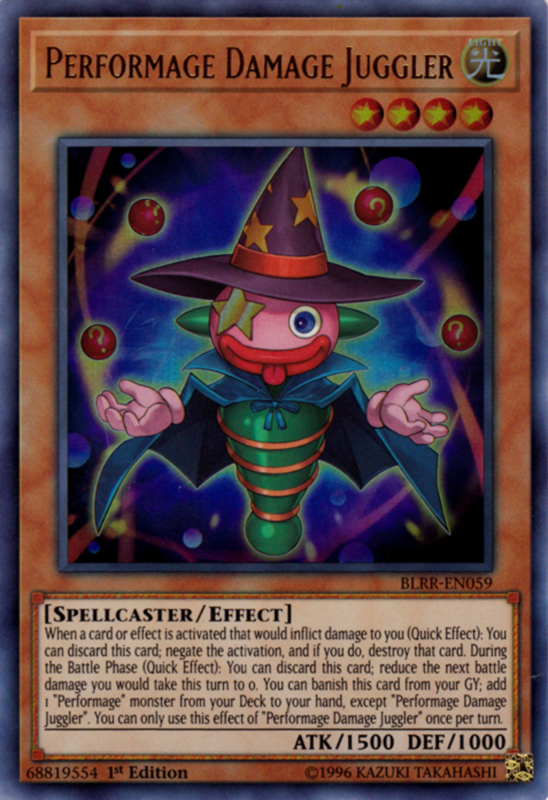 Limited as of this writing, you're allowed a single copy of Damage Juggler in your deck. 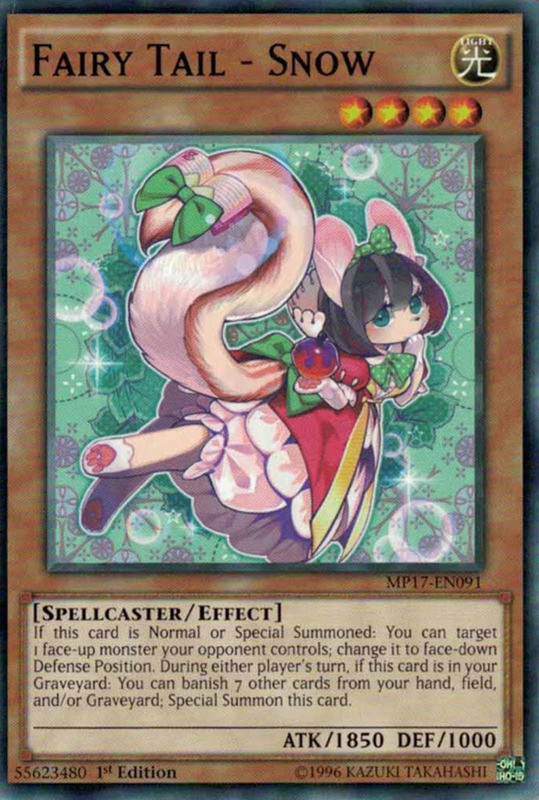 As a hand trap, when an effect would deal damage to you, you can discard Juggler to negate and destroy that card. Alternatively, you can discard him during your battle phase to make the next combat damage you suffer that turn become zero. Thus, he can protect you from either damage type, and you can banish him from your graveyard to search a different Performage from your deck, quickly replenishing your hand. Powerful, legal, and adaptable, Juggler is an easy pick for my own Performage builds, and he's surprisingly cheap, costing less than a single dollar! 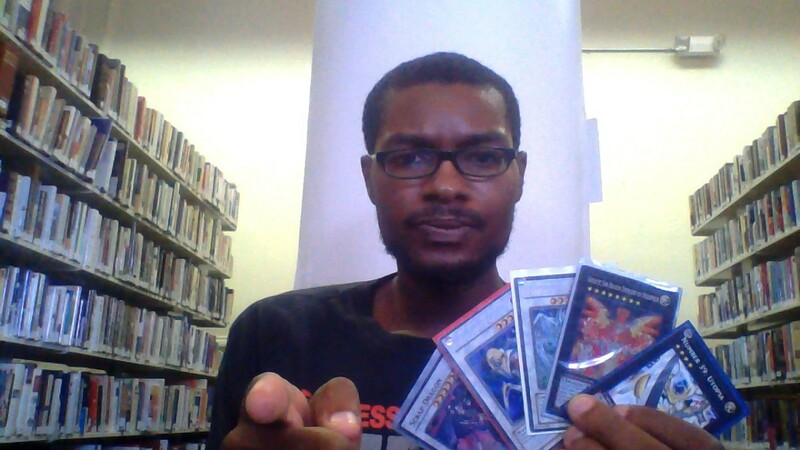 Dennis McField utilized the Performages to great effect in the Arc-V anime, and he brandished several creatures that haven't yet received official TCG forms. 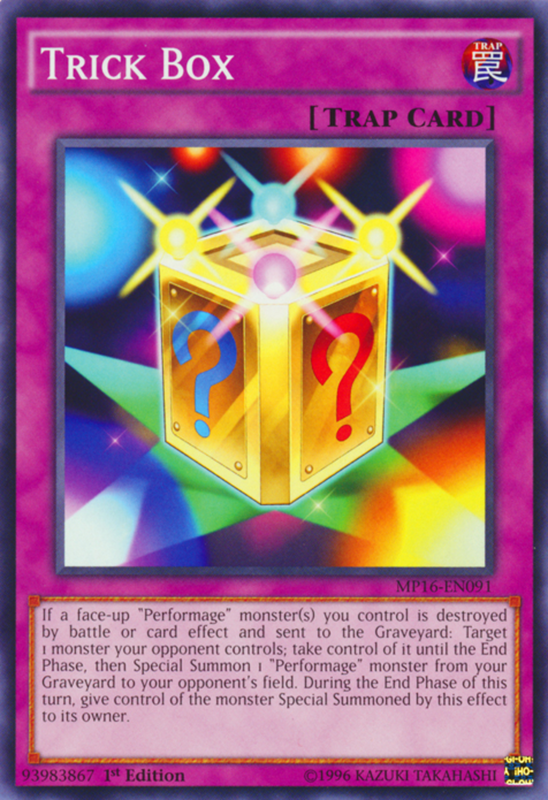 Thus, I hope to see the series expand in future sets, but for now, as we eagerly await Konami's next batch of spell-casting entertainers, vote for your favorite card and I'll see you at our next Yu-Gi-Oh countdown!